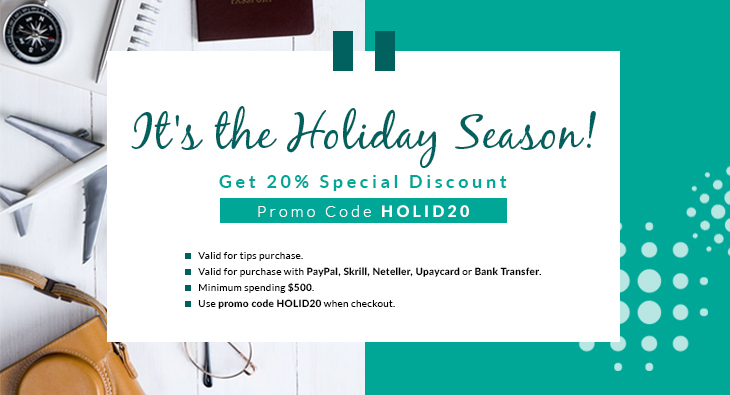 Use promo code HOLID20 to get 20% discount on your tips purchase. Use promo code HOLID20 when checkout. 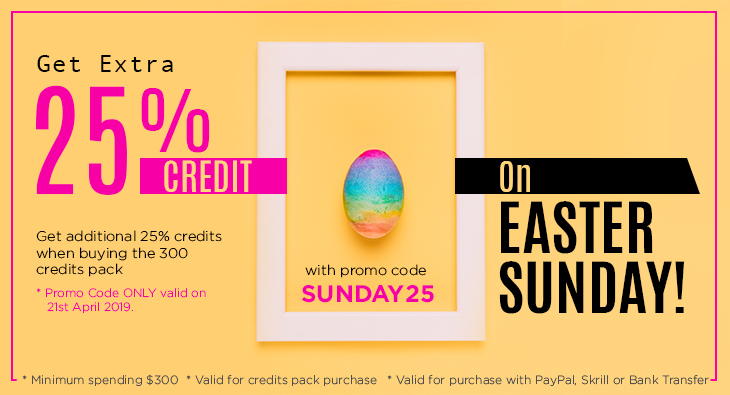 Get Extra 25% Credits On Easter Sunday! Get additional 25% credits when buying the 300 credits pack with promo code SUNDAY25. Use promo code SUNDAY25 when checkout. Buy 3000 credits pack and receive 750 additional free credits. Buy 3000 credits pack using promo code HIGHROLLER3 to get additional 750 free credits. Our new Apple app is here. Download our app and receive 30 bonus credits. 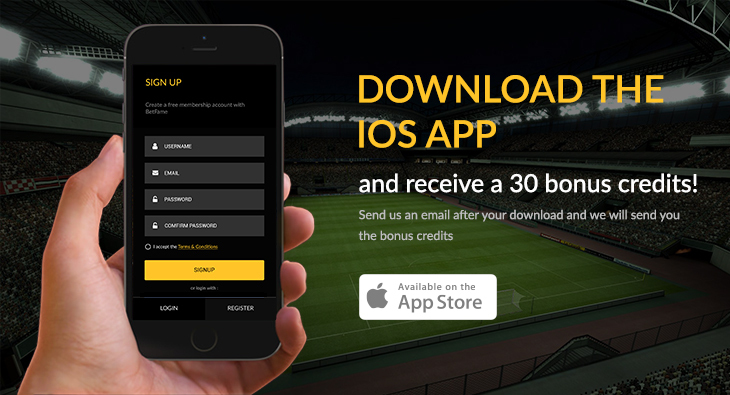 Download our latest iOs mobile app and get rewarded 30 bonus credits. For existing member please email us after downloading the app to get the bonus credits. For new user the bonus credits will be issue automatically after downloading the app.